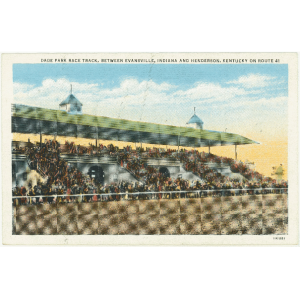 Henderson Tourist Commission – What Are Others Saying About Henderson, Kentucky? Henderson Tourist Commission / birding / What Are Others Saying About Henderson, Kentucky? 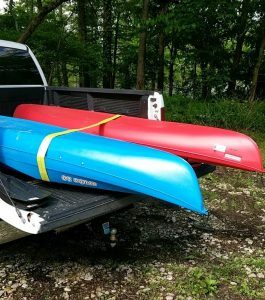 There is a town in western Kentucky that has a unique southern charm and is surrounded by nature. 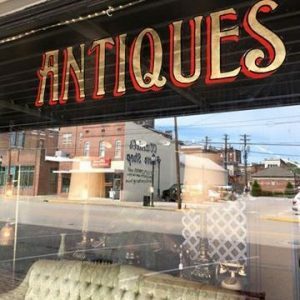 Have you heard of Henderson, Kentucky? See what other people are saying about this town by taking a look at these top featured stories about Henderson. 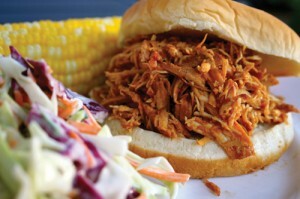 We bet you have never heard of all of these crazy southern dishes! Check out which Henderson dishes were listed on Fodor’s top 21 list of uncommon dishes you’ve probably never heard of! Read this story! Katherine Tandy Brown reminisces about childhood vacations and getaway weekends spent in Henderson. Read this Story! Henderson has several brag-worthy trails that you must see for yourself. Only In Your State captured two of Henderson’s most picturesque trails. 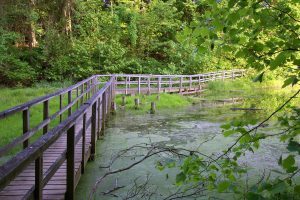 Check out the Wildflower Trail story or the Wetland Boardwalk Trail story. Kentucky has an epic thrift store scene! Henderson is the home of the 200 mile Highway 60 Yard Sale, and Only In Your State featured this unique antique shop in Henderson. Read this story! Looking for five places to escape the crowds and be immersed in nature? Kentucky Living Magazine featured Henderson as a nature-lovers destination! Read this story! 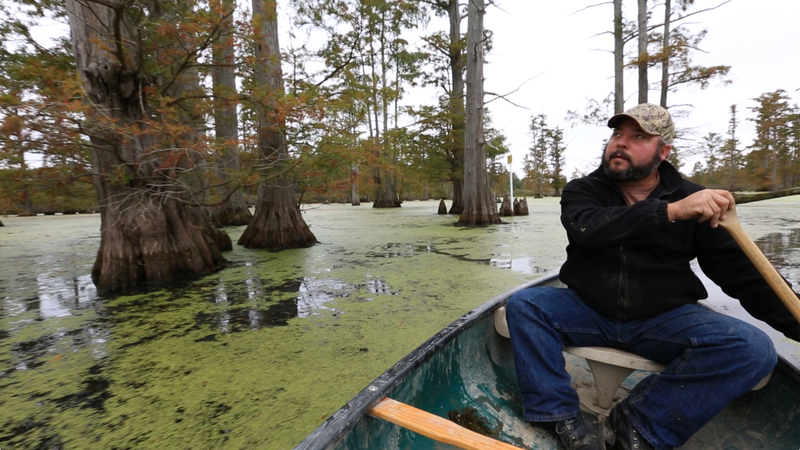 Outdoorsmen of all kinds will appreciate this story by Ducks Unlimited. 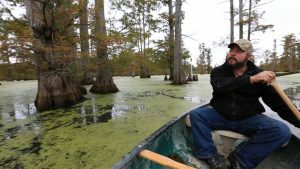 Henderson was celebrated this past year for its wetland habitat restoration. Read this story! This story from USA Today sparked some national buzz! Henderson was singularly listed in a “State Parks Worth a Detour” feature. It’s not every day you stumble across a state park with a museum! Read this story! Henderson has a huge following of birders. Every year bird enthusiasts flock to the annual Ohio Valley Birding Festival. Check out Tara’s List of Top Birding Festivals in the South! Read this story! The Ohio River makes Henderson one of the best spots in the world for viewing nature and wildlife, especially birds. 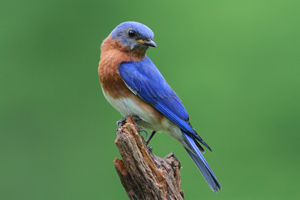 The Bed & Breakfast Association of Kentucky listed Henderson as one of the best spots for birdwatching. Read this story! 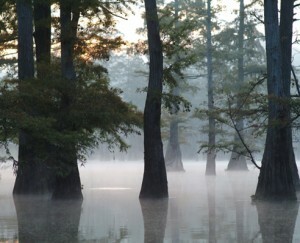 Henderson’s best kept secret might just be the hidden cypress sloughs. 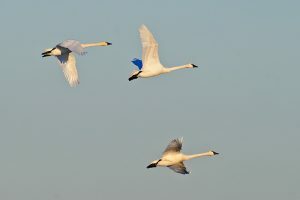 The Sloughs Wildlife Management area in Henderson was list as one of the best places for birdwatching by Audubon.org. Read this story! Birdwatcher’s Digest magazine also wrote about the abundant wildlife on the Henderson Sloughs. No surprise here, Henderson is a birding destination! Read this story! Did you know Henderson is one of the best places in the nation for catfishing? 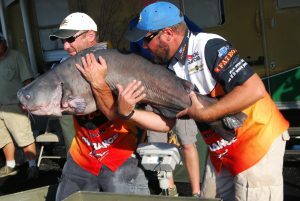 In 2016, the largest catfish caught during the tournament weigh over 70 pounds! Catfishing and outdoor guru Ron Presley documented his Cabela’s catfishing tournament experience in Henderson. Read this story! Henderson is rich in military history! 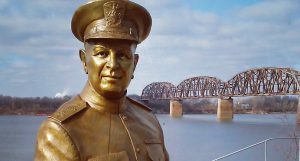 When the community erected a statue of a historic war admiral that was involved in Pearl Harbor, it got covered by Kentucky Monthly magazine. Read this story! 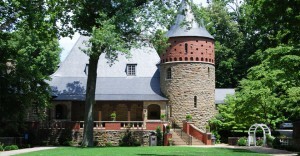 It is no surprise that John James Audubon State Park gets a lot of attention. 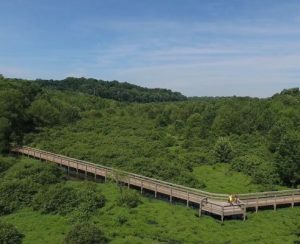 Henderson was showcase among wildlife trails in Kentucky by trailrus.com. Read this story! Sometimes photos speak 1,000 words. We thought we would link to some amazing local Henderson photographers that showcase the beauty and authenticity of this charming river town. 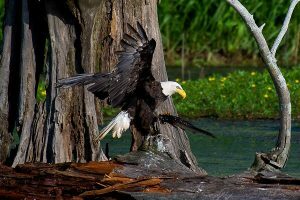 Gene Stinson specializes in nature and wildlife photography. View Gene’s Gallery. Chuck Summers nationally acclaimed photographer, community pastor, and is a Henderson resident and posts inspiring and spiritual blog post to go along with his photography. View Chuck’s Blog. April Robinson is an author as well as photographer, and has had her images featured in several national magazines. April loves visiting John James Audubon State Park to capture scenes of flora, fauna and landscape. View April’s Gallery. Thinking about planning a Henderson trip? Check out some of our unique overnight accommodations at this link.